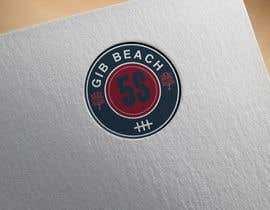 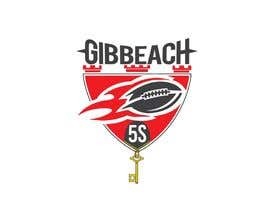 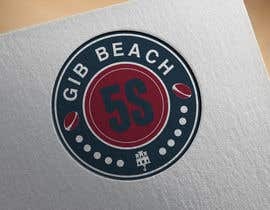 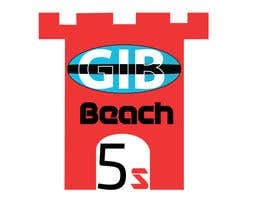 I want an logo for the gibraltar beach rugby. 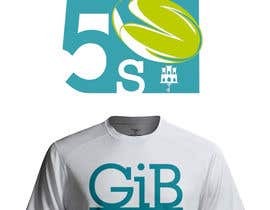 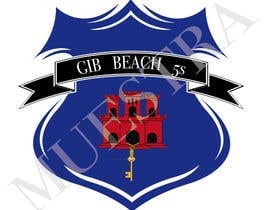 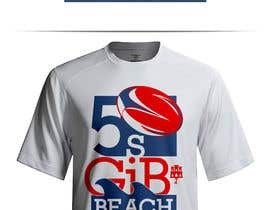 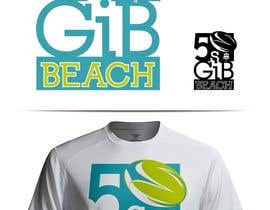 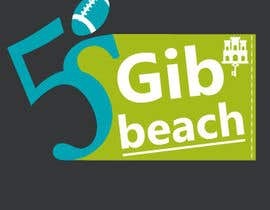 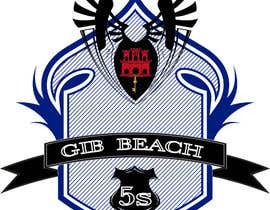 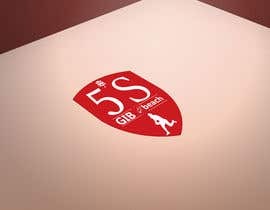 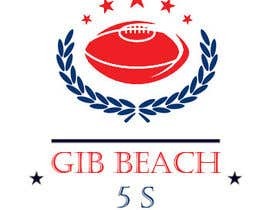 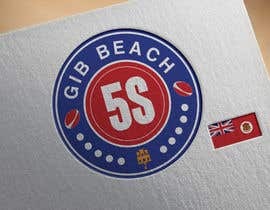 The name will be "Gib beach 5s" refering to the 5 aside teams. 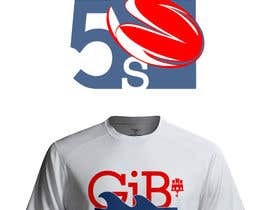 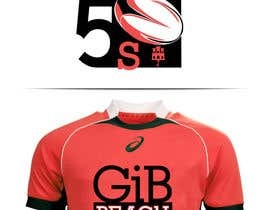 No colour preferences, i have attached the logo from gibraltar rugby.